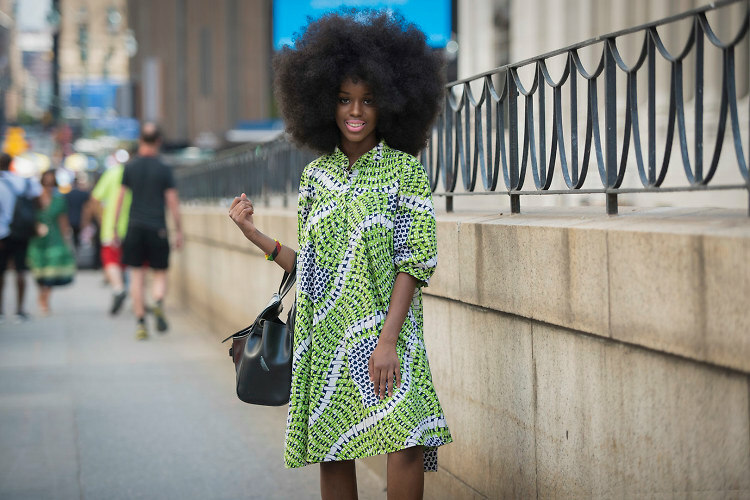 From Milk to Moynihan, the fashionistas kept their street style game strong on Day 2 of Fashion Week. We ran into Leandra Medine, a gorgeously glowing and pregnant Eva Chen, and even a few off duty models. Click through for the best looks! Go HERE for more photos by Style and the City!